Elmer’s Manufacturing is excited to announce the launch of its new product, the Ravage Bale Processor. The Ravage can spread and bunk round or square bales with specific adjustability to be flexible to all bale sizes and types. It was built off direct feedback from farmers who felt like the current offerings were not meeting their expectations. Industry Leading Bale and Loading Visibility to give the farmer full control of processing and loading the next bale. 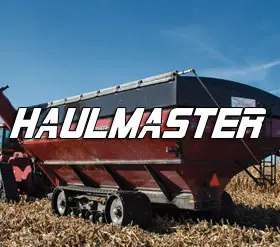 The Ravage Bale Processor contributes to the Elmer’s Manufacturing vision to build innovative agricultural equipment and solutions for maximizing farming potential. The Bale Processor will be available for viewing and questions at Brandon Ag Days in Manitoba, Booth 1904. 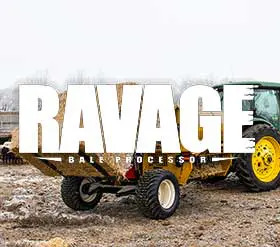 To learn more about the Ravage, please visit our website https://elmersmfg.com/ravage-bale-processor.